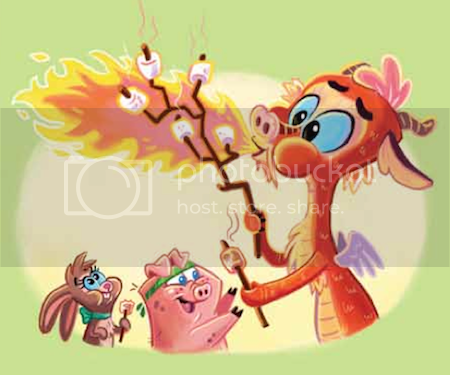 2012 marks the year of the dragon, and Immedium's new book in their Chinese zodiac series celebrates just that! 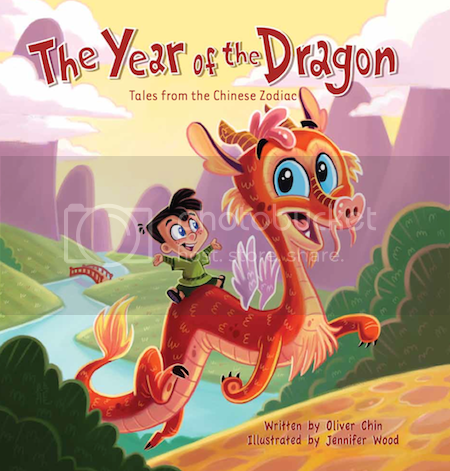 The Year of the Dragon, written by Oliver Chin and wonderfully illustrated by Jennifer Wood, is the perfect book to teach teamwork, critical thinking, and friendship. There's tons of super cute illustrated characters, too!